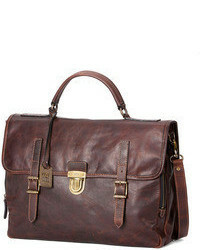 Moore & Giles Jay Leather Briefcase $825 Free US shipping AND returns! 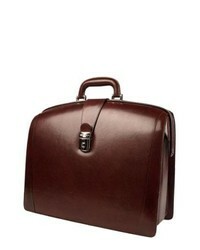 Moore & Giles Haythe Leather Briefcase $875 Free US shipping AND returns! 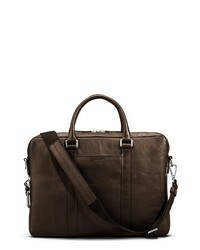 Shinola Nubuck Sport Briefcase $795 Free US shipping AND returns! 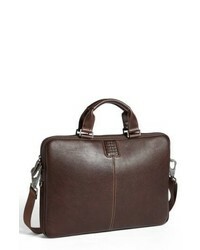 Shinola Signature Leather Computer Briefcase $795 Free US shipping AND returns! 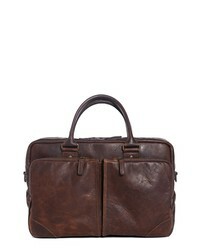 Bosca Triple Compartt Leather Briefcase $745 Free US shipping AND returns! 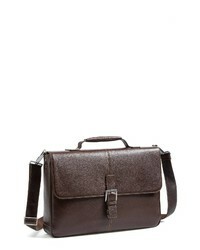 Boconi Tyler Briefcase $398 Free US shipping AND returns! 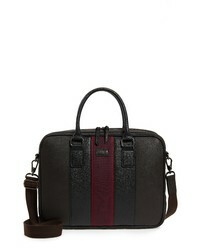 Ted Baker London Merman Faux Leather Briefcase $129 Free US shipping AND returns! 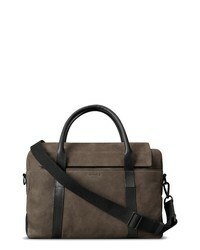 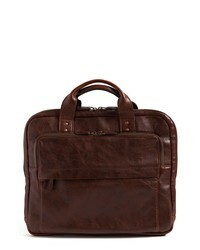 Boconi Tyler Leather Laptop Briefcase $228 Free US shipping AND returns! 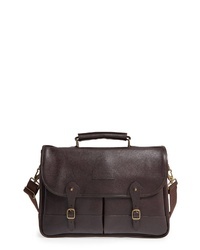 Barbour Leather Briefcase $449 Free US shipping AND returns!